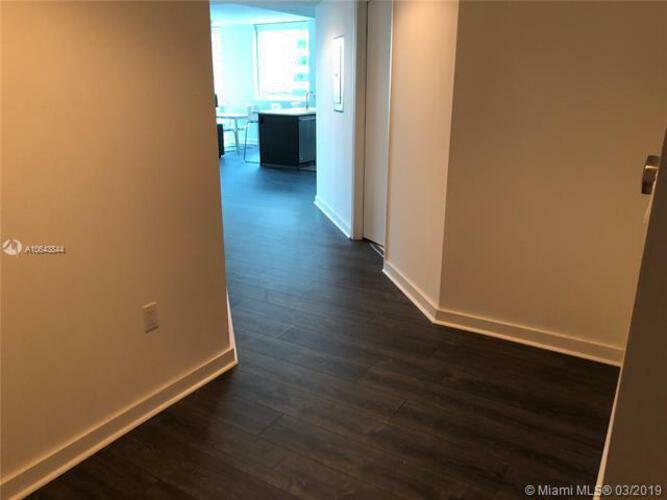 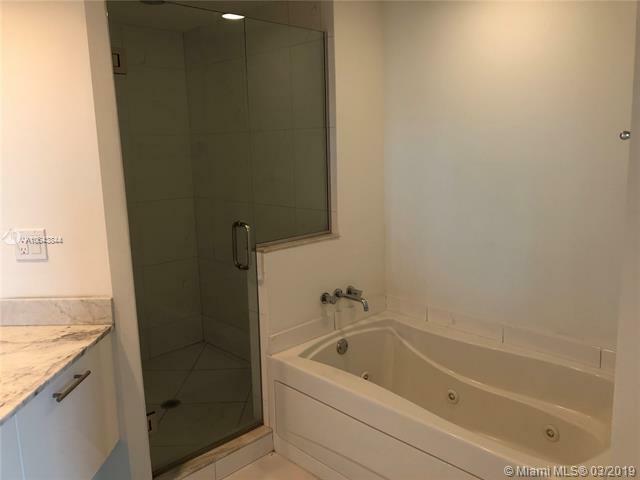 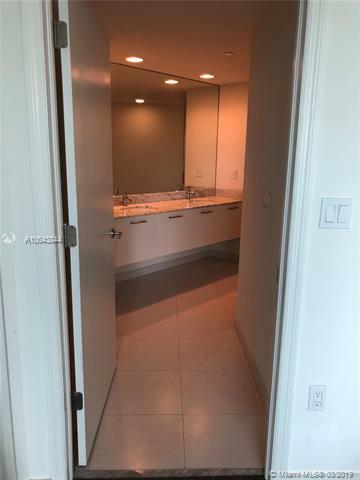 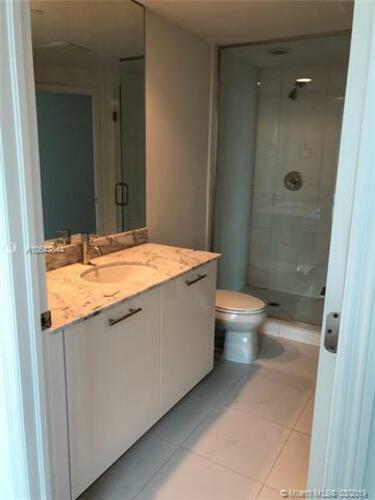 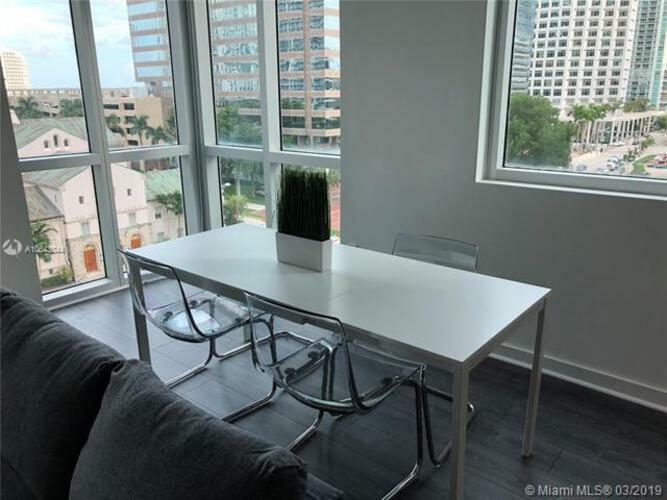 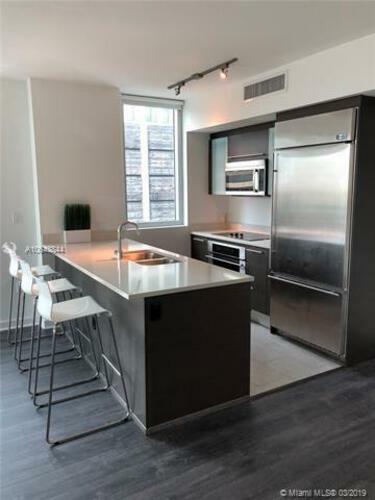 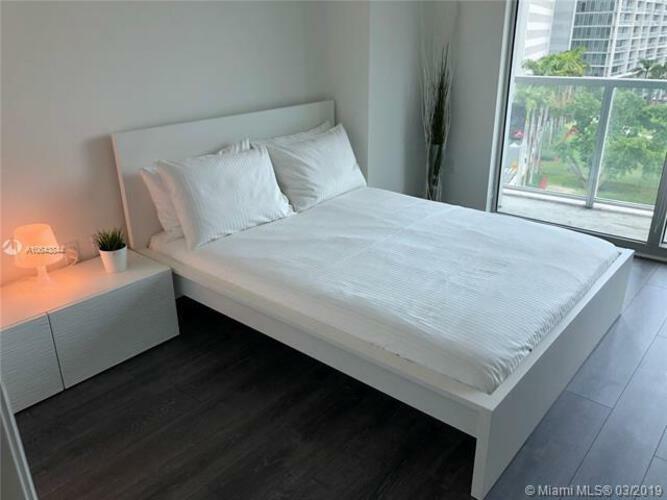 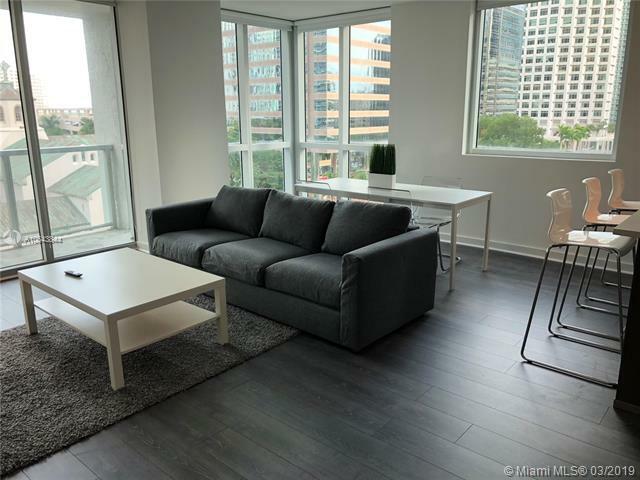 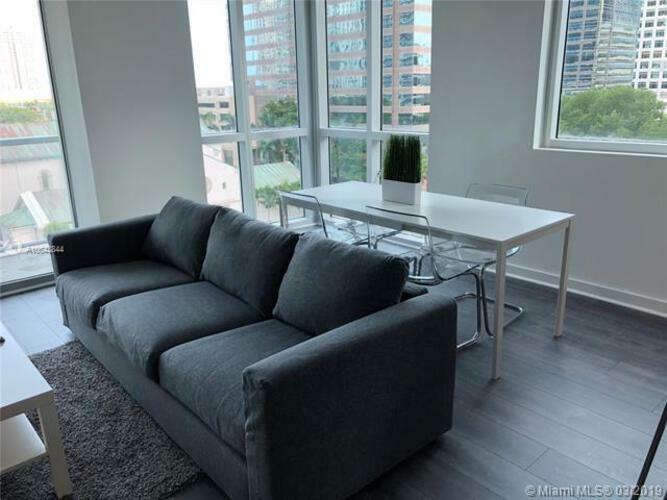 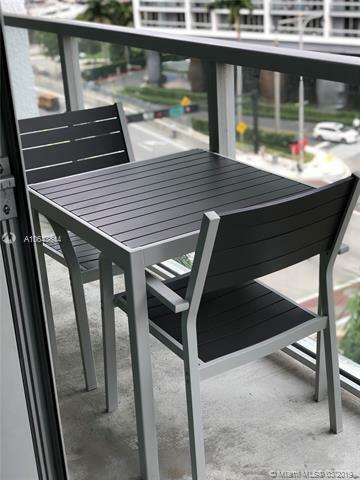 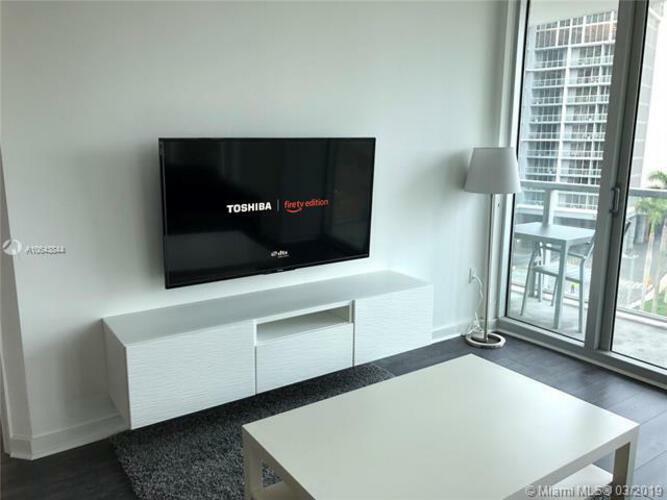 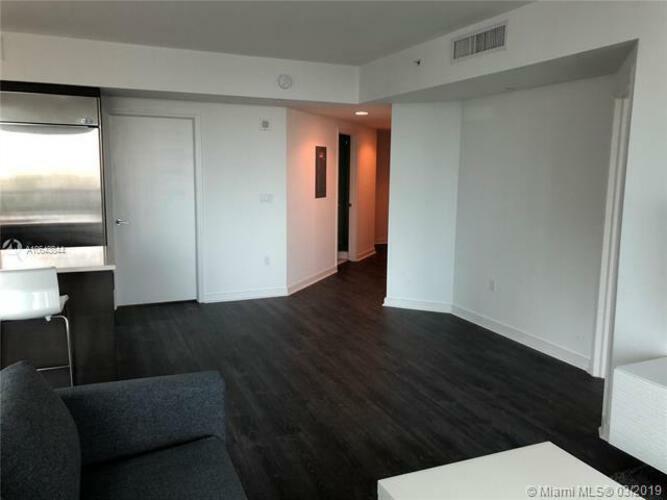 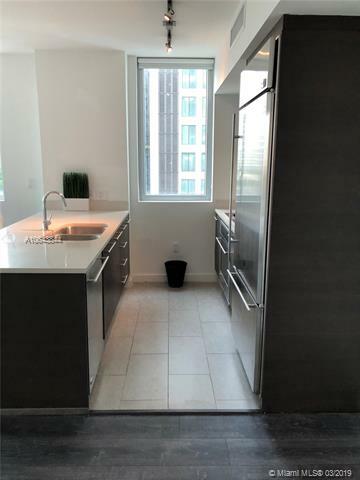 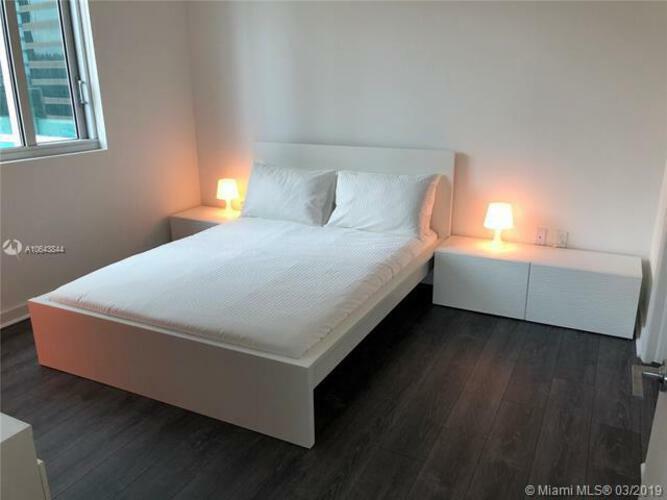 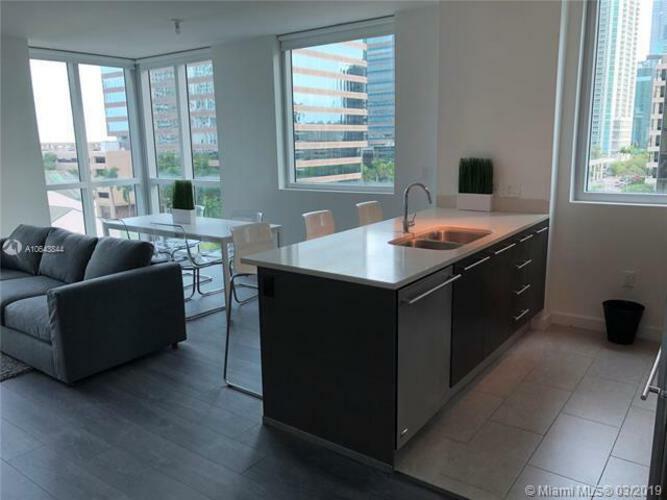 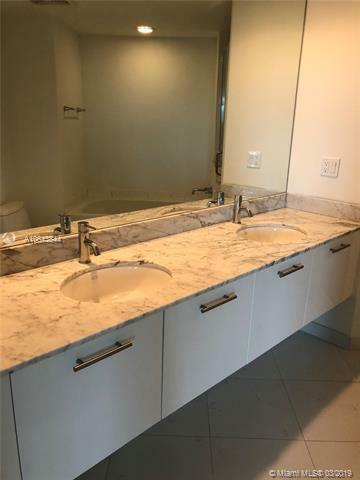 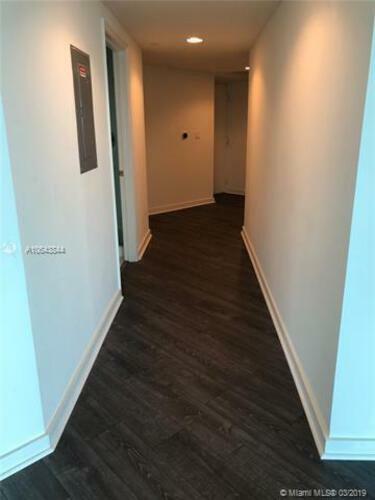 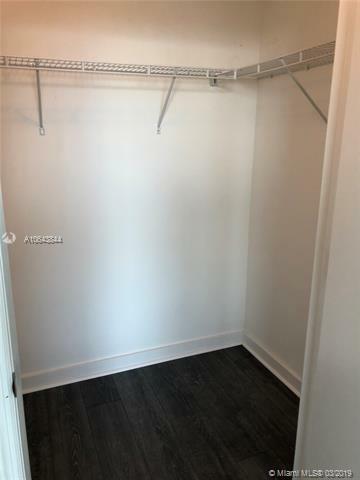 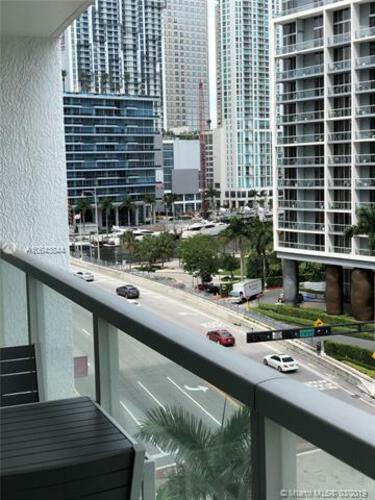 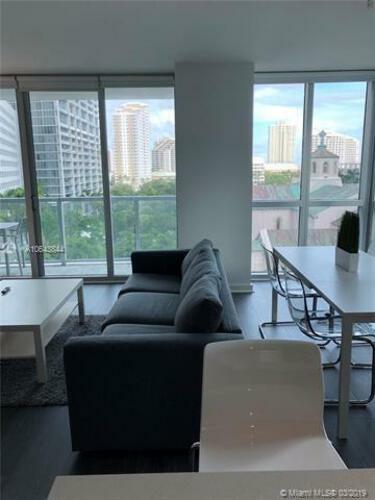 Beautiful furnished apartment in the heart of Brickell. 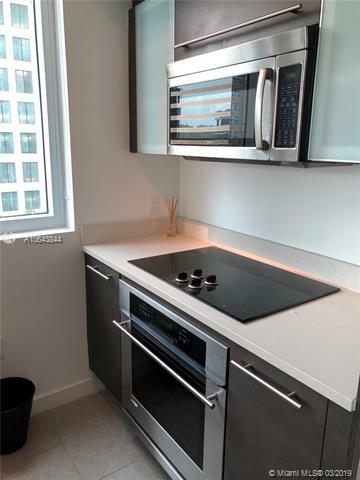 Unit has been professionally decorated to suit the needs of a corporate employee or a family. 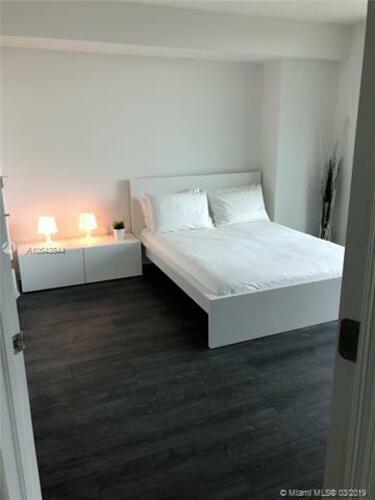 Unit offers brand new Krono Swiss Tokyo Oak flooring. 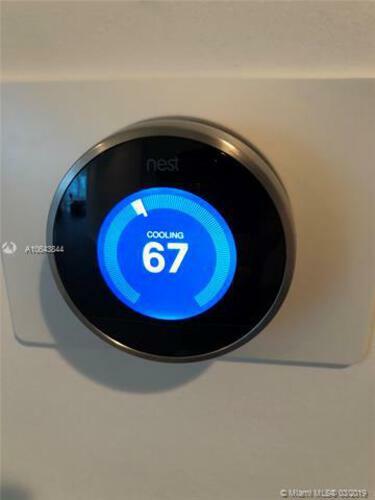 Equip with Nest Thermostat, which will save the tenant 35% of energy cost. 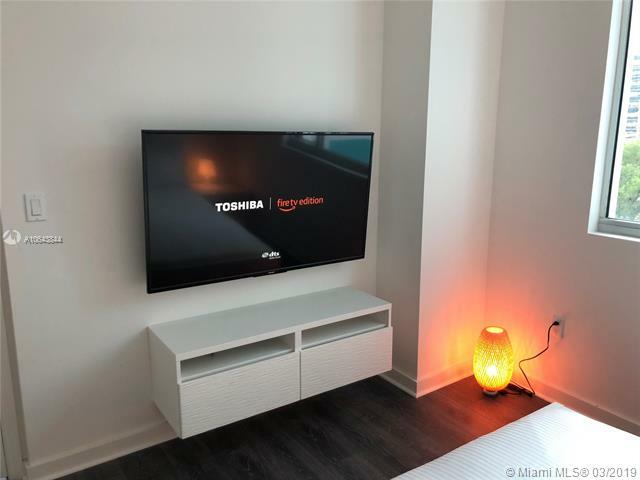 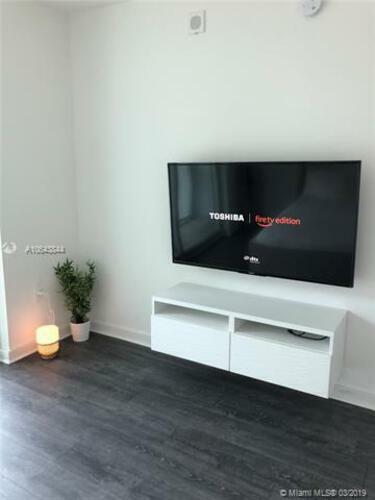 Each room has a new 55” Toshiba 4K ultra high definition with amazon fire TV built into the TV. Amazon gives you access to all TV app services. Complementary Internet and one Hotwire cable box included in the rent. 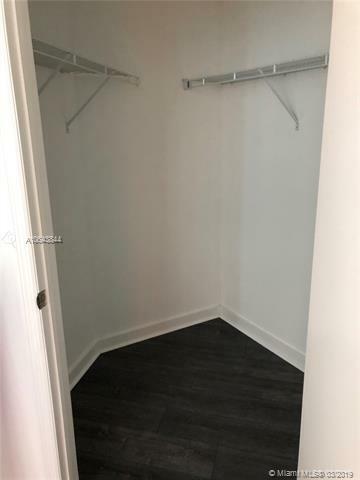 Parking space located on the same floor as unit and close to the entry door.